This 1080p to 4K HDMI Scaler with Audio extraction is designed to Scale one HDMI(1080p@24/30Hz) input with HDCP to one HDMI output up to 4Kx2K Ultra HD. The 1080p to 4Kx2K HDMI Scaler with Audio extraction features a single HDMI input and a single HDMI output with digital audio output. 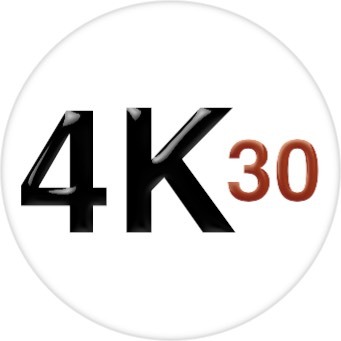 Its use is to change a non-4K device like a Blu-ray DVD player, DISH or DirecTV satellite or cable box etc into a 4K source device to use with your 4KTV. The 1080p to 4K HDMI Scaler supports two output modes, a ‘Bypass’ output which maintains the original resolution of the source signal or a ‘Scaled’ output. It is an ideal solution for upgrading any 1080p data source to 4K Ultra HD (3840x2160). Why not buy this 1080p to 4K HDMI Scaler with Audio extraction today? Q: This 1080p to 4K HDMI Scaler has CEC, what is CEC? HDTV Supply includes a 1 Year Limited U.S. Warranty on this 1080p to 4K HDMI Scaler. 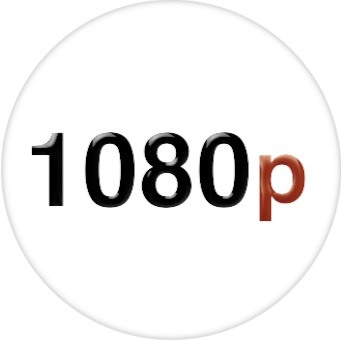 The U.S. warranty states that (a) its 1080p to 4K HDMI Scaler will perform substantially in accordance with the accompanying written materials for a period of 1 year from the date of receipt & (b) that the 1080p to 4K HDMI Scaler will be free from defects in materials & workmanship under normal use & service for a period of 1 year. In order to get a warranty replacement for a defective item, HDTV Supplys Support Team will verify the product is eligible for warranty. An RMA number will then be issued. Shipped replacements will be in like new conditions, tested & all components included. A 30-day RETURN also comes with this warranty as well as Free Lifetime Tech Support. HDTV Supply also sells a 3 and 5 Year Extended U.S. Warranty for this 1080p to 4K HDMI Scaler. Please go to Extended Warranties or see the above Options to purchase it. Make sure you are using 4K cables.